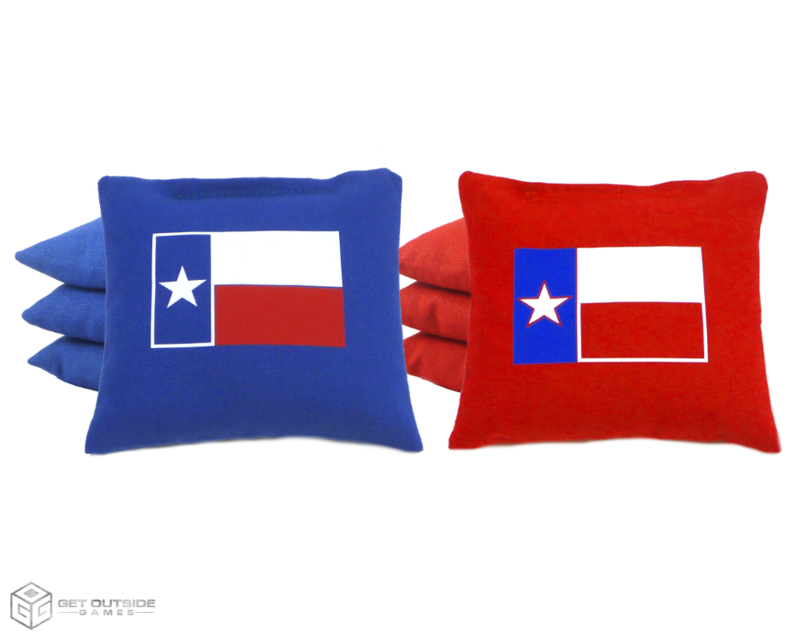 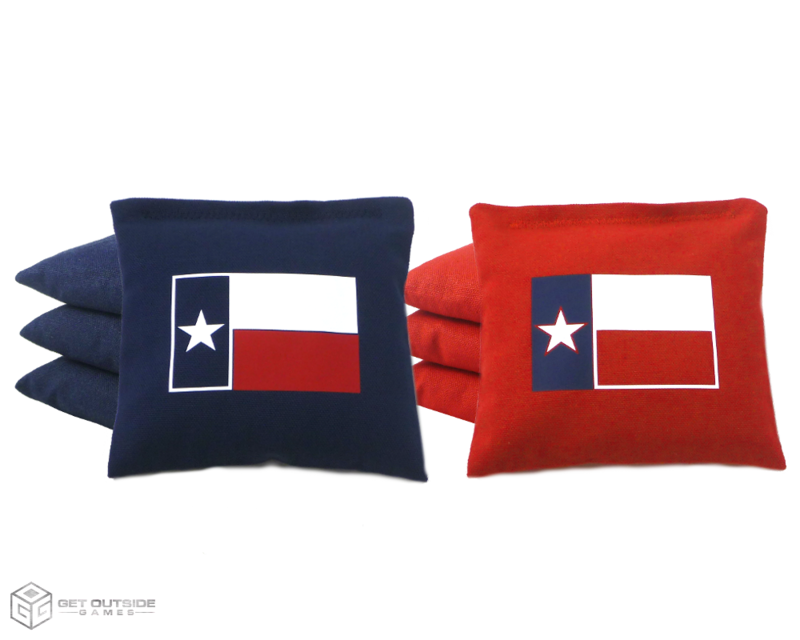 We take our classic bags and customize them with a Texas Flag so you can represent your favorite state. 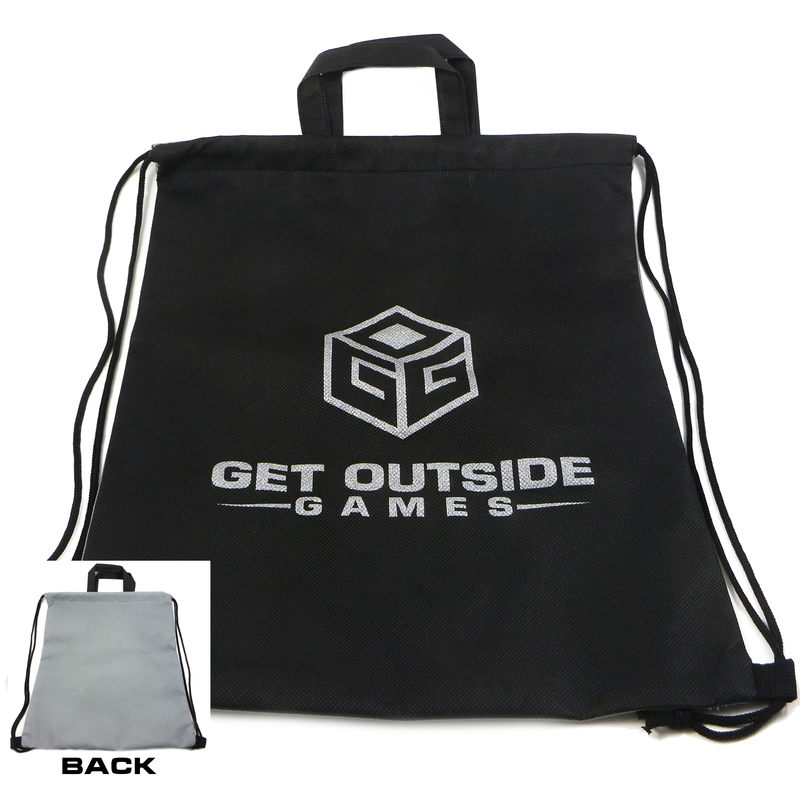 Our classic series bags are built to regulation size and weight so you can keep playing and leave the work to us! 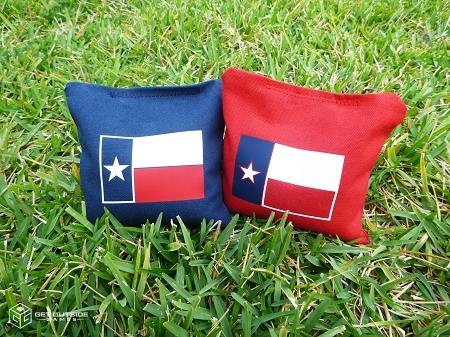 These go great with my Texas corn hole game boards!